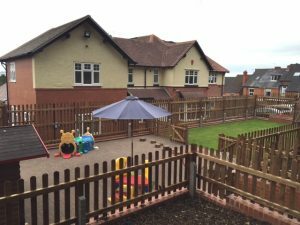 Tinkerbells day nursery operates from a large detached property in the Smallwood district of Redditch Worcestershire, the nursery is a family run business which was opened in August 2006 to provide high quality nursery and Out of School childcare for the local community. The aim of the nursery is to provide your child with a happy, caring and secure environment with structured and stimulating activities from which your child is able to develop and grow. We believe that each child should have the best possible start in life with the opportunity to use and develop their abilities within a rich and varied early learning environment. 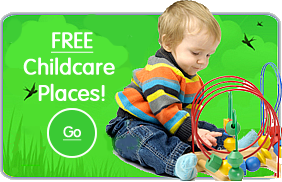 The day to day running of the nursery is the responsibility of Laura Stanley, who as an experienced childcare worker and manager is supported by a highly qualified team. The nursery is divided into five main areas, a self contained baby unit which caters for children up to the age of eighteen months, Toddler room which cares for children up to the age of three, Tweenie room for children between the ages of three and four and Pre-school for children that are preparing for school. We also have a dedicated ‘Out of School’ club room for children attending our Breakfast, After School and Holiday clubs. 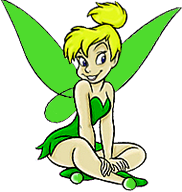 Tinkerbells is open for 51 weeks of the year between the hours 7.30 am and 6.00 pm and is able to care for 85 children under the age of eight years.